A belated Happy New Year to all (note the logical form: year is NOT plural, except apparently in North America)! Logically, if it is a non-probability sample, then the sample will not be representative of the probability of a phenomenon being present in a population. If a phenomenon is equally evident in all members of the population then it is a probability sample as the sample is subject to probabilistic inference. 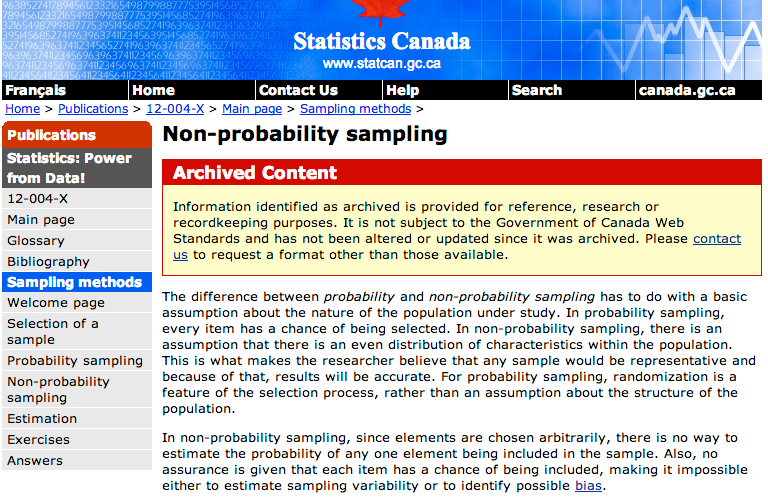 In the case of everyone demonstrating the phenomenon the probability of finding it in your sample would be 100%. In effect, if the first statement is true, then the second cannot be as they are mutually exclusive. I believe what they are trying to suggest, is that a non-probability sample is a targeted sample, selected to include from a frame (the set of people from whom the sample are drawn) who all exhibit the same characteristic, or have experiences the same phenomenon. Technically, this is not the same as an “even-distribution” though. 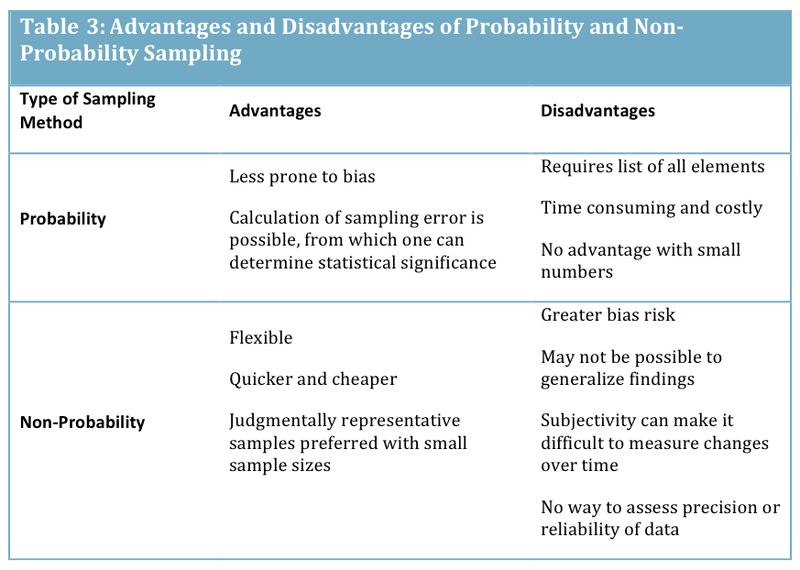 The way I was taught, and understand the difference between probability, and non-probability samples is as follows (and is also consistent with the second clause). 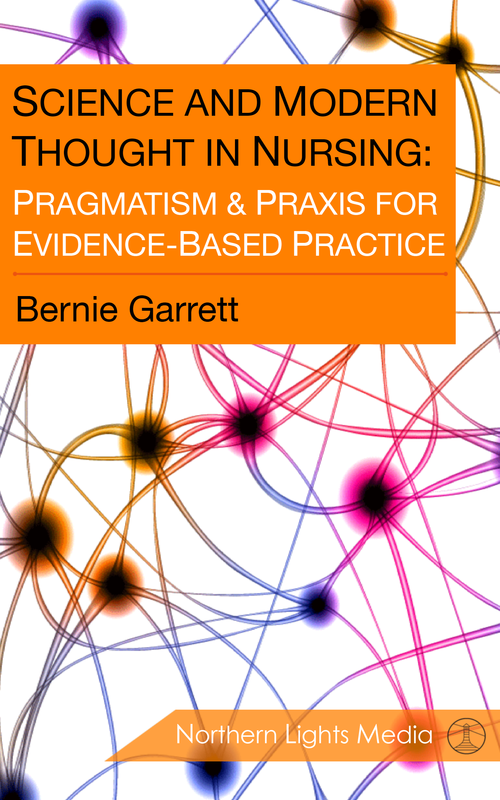 Non-probability sampling does not depend upon the rationale of probability theory, and with it there is no way to estimate the likelihood for any particular element being included within a sample. Researchers may use this approach when a representative sample is unnecessary (such as to explore the existence of a phenomena or determine personal experience), or when a probability sample is unavailable. Even with samples that are not representative of a population we can still explore the elements to describe phenomena or identify if a particular phenomenon exits. I did write to Stats Canada, asking for an clarification, and even politely suggested a possible correction that would make their description consistent. However, I never heard back, so I guess they don’t have time to answer the blathering of an inquisitive nursing professor. I then asked a couple of stats savvy colleagues if they could explain the apparent inconsistency. One said, “Err, that doesn’t seem right to me” and another “Well, if Stats Canada say so it must be right!” Therefore I am am none the wiser to their rationale. All I can say is from the good science perspective: never take for granted anything you read (from whatever source, and well, especially on the web)! If any stats wizards ever read this blog please do pitch in and give us your thoughts. Campbell M.J., Machin D. & Walters S., (2013) Medical Statistics: A Textbook for the Health Sciences. Chichester, John Wiley. Lenth, R.V. (2001). 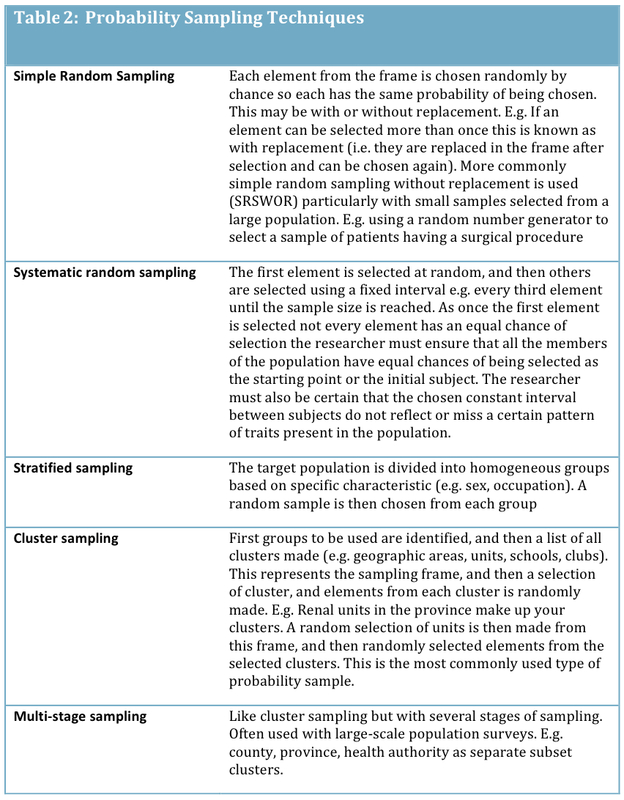 Some practical guidelines for effective sample size determination. The American Statistician, 55, 187-193.